MELSA | Noteworthy! writers & history makers at the library. You are here: Home / MELSA | Noteworthy! writers & history makers at the library. 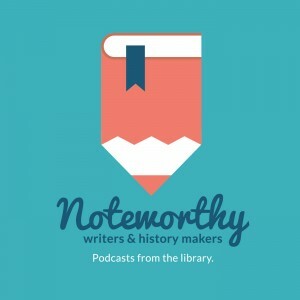 Enjoy the most current episode of Noteworthy here, then subscribe today! Select “MENU”, for Episode Information and Previous Episodes. NOTEWORTHY! Is made possible by funding from Minnesota’s Arts and Cultural Heritage fund.